Mr. Oshima is one of the most skillful gardeners in Kamakura. He always takes care of Khaju "jungle" garden. 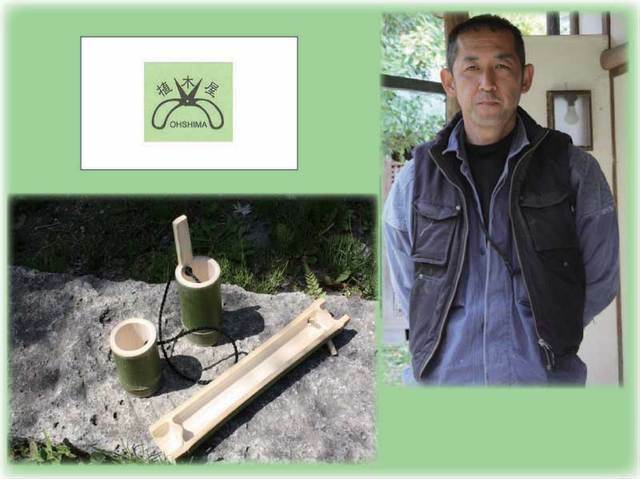 He makes bamboo craft workshop for kids during the three days.